Grand Opus is Joc Scholar (emcee) and Centric (producer). They’re set to drop the High Power album later this year. Read on for the scoop. 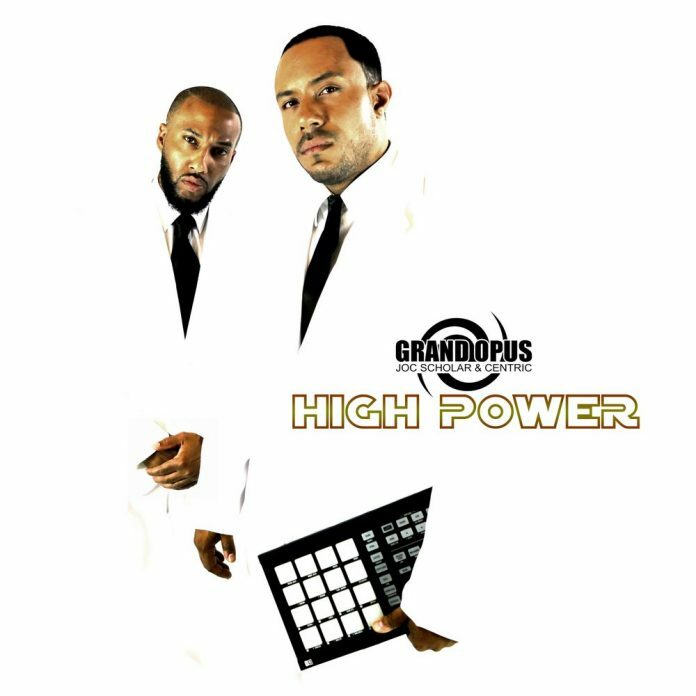 One of California’s best kept secrets in the form of the emcee/ producer duo known as Grand Opus is back. The underground hip-hop team comprised of Fresno, Ca. emcee Joc Scholar and Oakland, Ca. producer Centric return to take their signature sound to the next level with their sophomore album High Power, releasing digitally worldwide on December 7, 2018. With an album cover influenced by the hip hop, cult classic film Belly, the count down to the release date is set off by the music video-single Dynamic Duo, which is also the intro track to the album. High Power features hip hop legend Buckshot (of Boot Camp Clik) and Brooklyn’s own Skyzoo along with others.